From the first episode of Knight Rider I knew that someday I was going to drive that car. 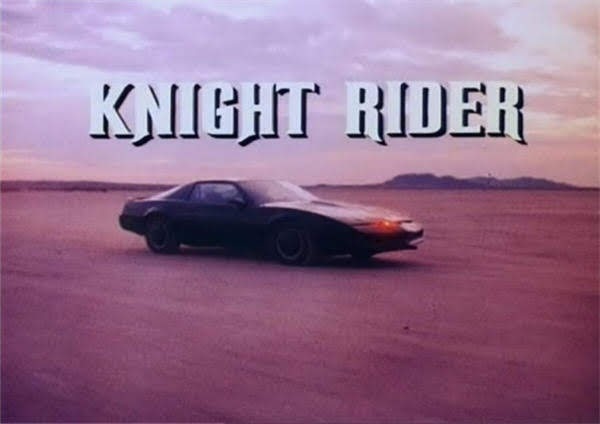 In retrospect, I was around 6 years old at the time and shared that dream with just about every other fan of Knight Rider in the country. As I got older and reality set in, the feasibility of ever owning a car like K.I.T.T. grew even more remote. But I never let the dream die. In high school I had to choose between taking auto mechanics or electronics. I chose electronics and began studying the layout of K.I.T.T. 's dash. It became very apparent that while creating it certainly was possible, there were many hurdles to overcome such as creating a functional dash to house the electronics. Not to mention the cost. In my research I came across very few Knight 2000 replicas and those that I did find were either incomplete or were not screen accurate. The fact that a person had to create all of the necessary parts from scratch made it a very daunting task. Fast forward to 2011. A Knight Rider themed birthday party has given me the itch again. After a little digging I discovered what was once an obscurity has now become something highly sought after by both Knight Rider fans and Hollywood Auto connoisseurs. There are now a multitude of companies both foreign and domestic manufacturing everything one needs to convert a third generation Trans Am into a full fledged Knight Industries Two Thousand. 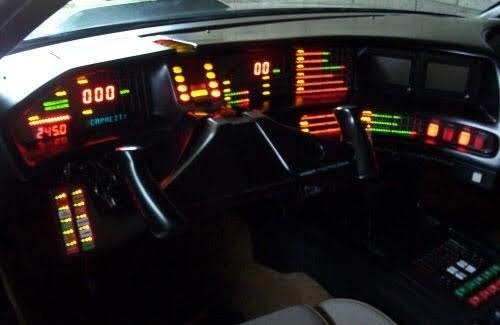 There are exterior and interior parts from the show's various seasons and incarnations of the vehicle, so you can create any version of K.I.T.T you would like.